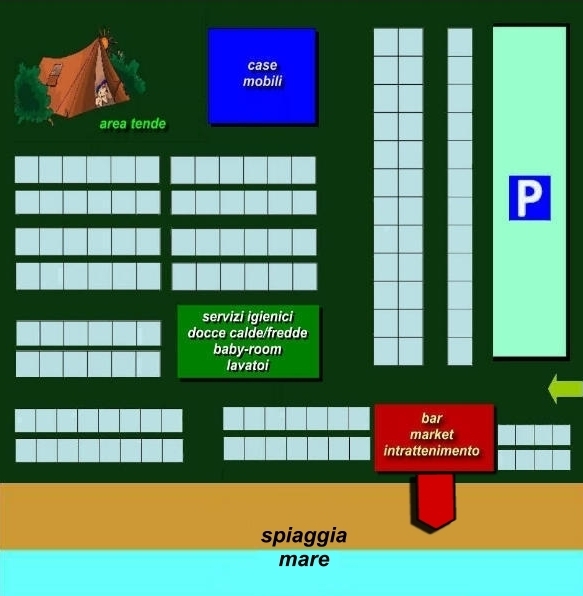 Camping | Camping "Le Due Barche"
standard-title Camping Camping "Le Due Barche" is 50 meters from the shoreline, where there is direct access, no roads to cross. The beach is free, sandy, with endless space available to each. The water is very low at the coast: this makes it ideal for children and those seeking refreshment, in absolute tranquility. Your beach umbrella? Put it where you want, for free! So they thought and wanted its founders, Emilio and Laura, true pioneers of tourism in Basilicata that, over 35 years ago, began their adventure, involving entire families, groups of friends and at least two generations of "true campers" . 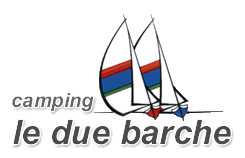 Camping "Le Due Barche" is 50 meters from the shoreline, where there is direct access, no roads to cross. The beach is free, sandy, with endless space available to each. The water is very low at the coast: this makes it ideal for children and those seeking refreshment, in absolute tranquility. Your beach umbrella? Put it where you want, for free! 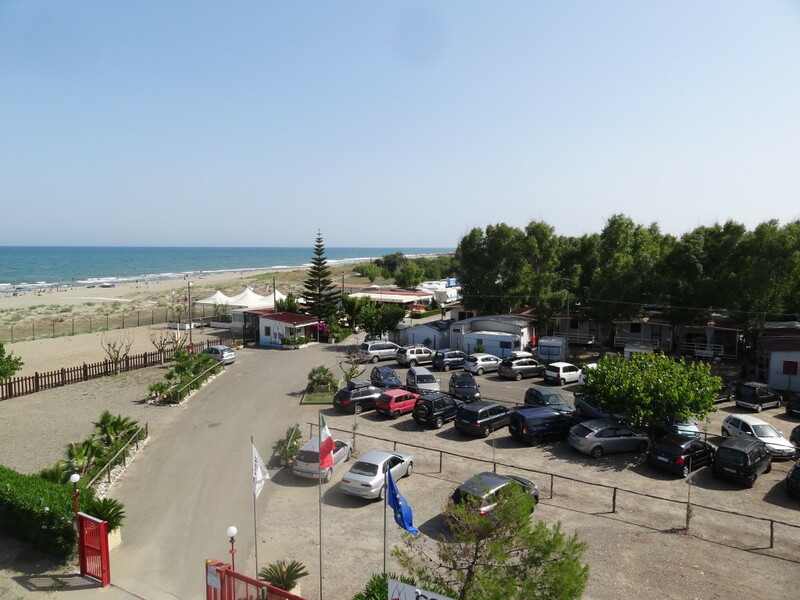 So they thought and wanted its founders, Emilio and Laura, true pioneers of tourism in Basilicata that, over 35 years ago, began their adventure, involving entire families, groups of friends and at least two generations of "true campers" . 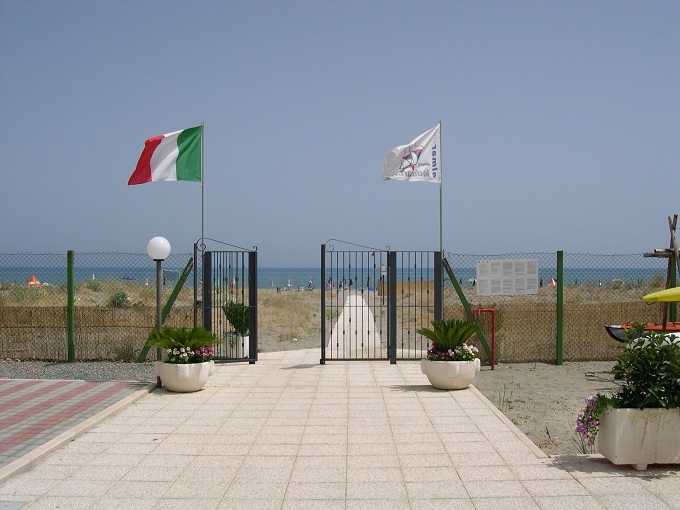 Dal Camping al mare senza strade da attraversare!